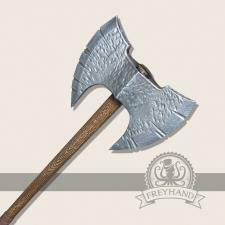 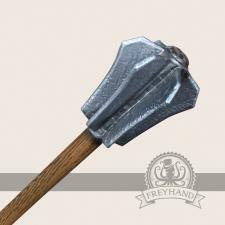 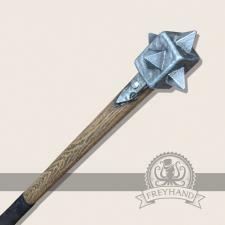 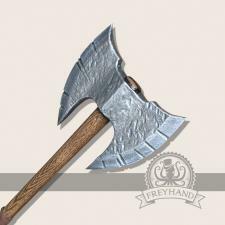 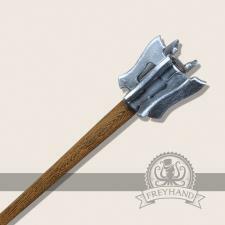 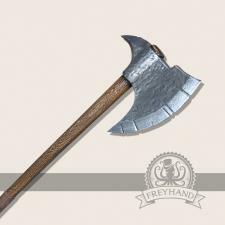 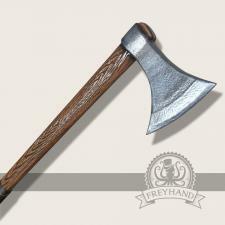 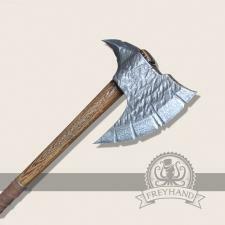 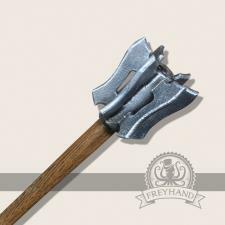 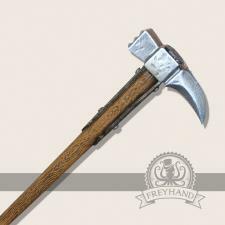 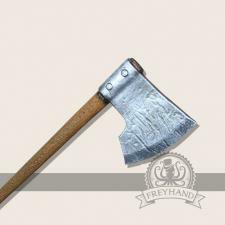 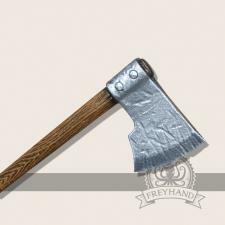 Axes, maces and warhammers are all time favourites for all kinds of fighter characters. 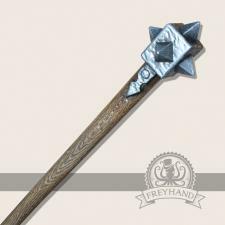 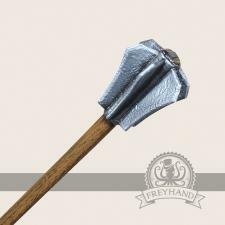 They are flexibly useable and work best in combination with a shield. 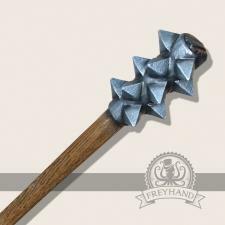 We offer them in long and short variants according to different taste and usage. 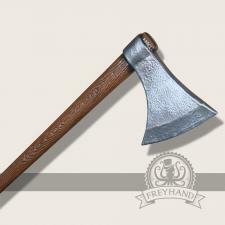 All of them are very robust and long lived so that you can enjoy our products for a long time.